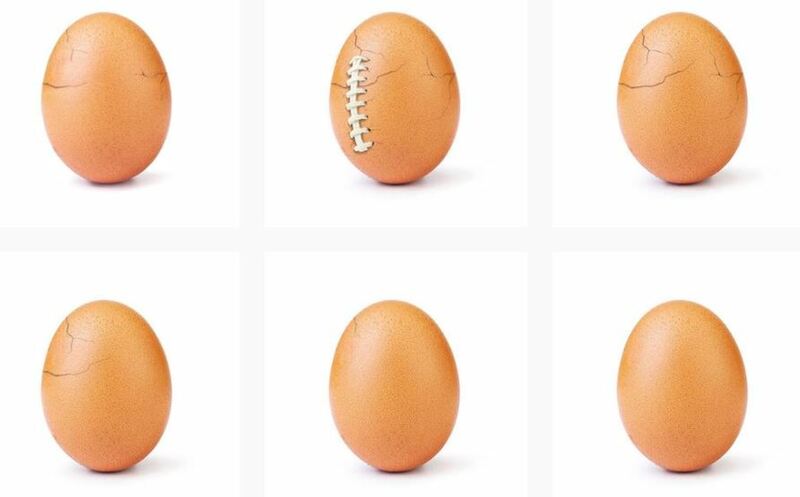 A picture of an egg, which recently became Instagram’s most liked photo ever, has been revealed to be promoting a mental-health campaign. The egg, known as Eugene, stated in a recent post that now cracked after “feeling the pressure” of all the attention it’s received, the broken egg advises people to seek help if they feel the same way. Over 52 million people have now liked the original picture, which was posted in January and appeared to only have one aim – to stop Kylie Jenner being the “Queen of Instagram”.